Economics, or political economy, may be defined, briefly, as the study of men earning a living; or, more fully, as the study of the material world and of the activities and mutual relations of men, so far as all these are the objective conditions to gratifying desires. by David R. Henderson - Liberty Fund Inc. In this easily accessible book, respected economist David R. Henderson brings together 152 of the most brilliant minds in economics to show how the analysis of economic topics can illuminate many aspects of the average person's daily life. 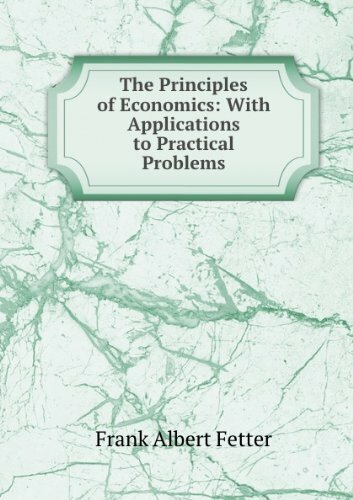 This text is designed to provide you with a very comprehensive and easy-to-understand introduction to economics. This text will assume no background in economics. All you really need is an open mind and an interest in learning.